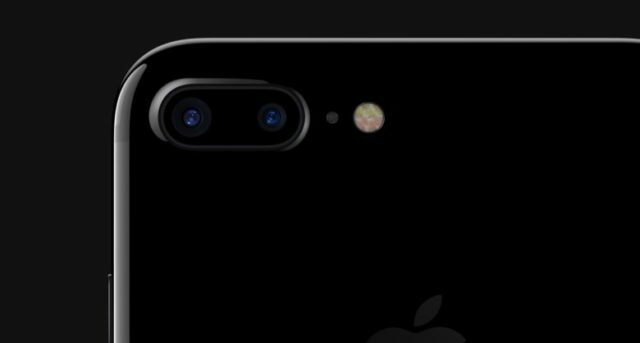 Home News Is it worth buying the iPhone 7 in 2018? Is it worth buying the iPhone 7 in 2018? The thuds of the series 8 and the iPhone X still resonate. 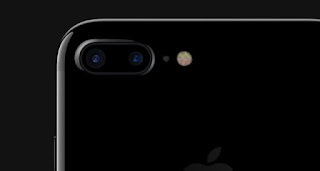 The latest device Apple has made relegate in oblivion to the models that were presented in the keynote of September 2016, the iPhone 7 and iPhone 7 Plus . Both were not a brutal change in design, remember that since 2014 with the appearance of the series 6 and the adoption of Plus sizes, Apple has been repeating that formula that has been so successful . Today we will analyze if it is interesting to consider your purchase when we are on the way to two years we have exceeded the year and a half of its appearance in the markets, so join us to discover it. What can this duo of terminals offer us in full 2018? In general terms, both the iPhone 7 and the iPhone 7 Plus were two authentic pumps, that is, they are very well built, solid devices that have worked very well. The truth is that the thing seems to be interesting, but we'd better analyze its characteristics point by point . 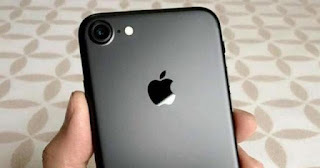 The iPhone 7 and its older brother have a powerful chio, the A10 Fusion , a real expert in sweet 4-core, and is a natural and much improved evolution of its predecessor, the A9. According to Apple, it is 40 percent faster than him . Which means that he's going to move games fluently and works with iOS 11 without messing up. In short, a chip of full force. And the RAM, of 2 and 3 GB depending on the model, coupled with an operating system of its own make it able to work without disheveling, making the whole something very balanced and stable . And do not worry if you wonder if that extra GB of the Plus model has some spectacular effect on it. No, both load the pages and work the same way. We have an LCD panel that responds very well to the different lighting conditions and that in its day was the screen that was able to achieve more brightness and excellent contrast, with which the visual experience is more than satisfactory. In addition, it is a panel very resistant to scratching. Both models offer 12 megapixels, with a maximum aperture f / 1.8 and optical stabilization. The flash is Quad-LED, formed by four units and that give a good illumination in poor conditions. If we take a look at the video, recording in 4K at 30 fps , 1080p at 60 or 30 fps, 720p at 120 or 30 fps, and a 720p at 240 fps. The Plus model has a double lens, which allows you to take photos with a bokeh effect. The lenses are 28 and 56 millimeters with a maximum aperture of f / 1.8, and f / 2.8 respectively. Are these cameras current? Yes and also fully, despite the fact that Apple's competitors, such as Huawei , Xioami or Samsung are taking out in 2018 devices with fantastic cameras. But we are talking about a technology of the year 2016 . The front camera is 7 megapixels and for some selfie and make FaceTime more than meet . Very positive point, the inclusion of the IP67 resistance , to dust and water, which allows both devices to submerge up to a maximum of one meter for 30 minutes . It comes very well because summers put mobile phones to the test, even so, I have never submerged any of my telephone devices, if I want to make underwater photography I use cameras of another type. To the question of if it compensates to buy it to a year and a half of its launching, personally I would dare to say yes as long as you get some interesting prices . Normally tend to appear offers in some sales channels with which we can have these devices at a tempting price. We recommend this offer for the 32GB iPhone 7 and this one for the iPhone 7 Plus of the same capacity. 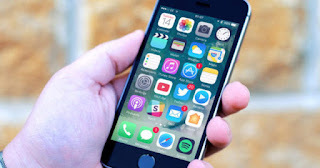 They are mobile phones that have given excellent results , have a very positive ratings and are not going to become obsolete overnight, in addition to all this have been tested ad nauseam and you can find many videos on YouTube where you can see them work ... and suffer. And do you want me to tell you a secret? As much as they say, the JetBlack color is a real gem. I had it and it is wonderful. You can buy the iPhone 7 and iPhone 7 Plus at these incredible prices at Amazon .